Without a primer, a cartridge is so much scrap metal. Richard Speer founded CCI to provide a steady source of component primers to reloaders. 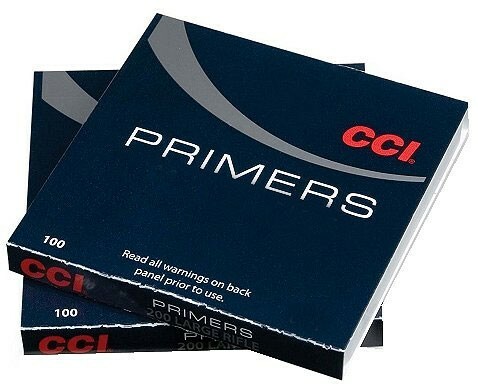 Primers were CCI's first product, long before Mini-Mag, Stinger and our other well-known ammunition products. Our primers are highly evolved products because we continuously test and improve. Today's CCI primer is more sensitive, easier to seat, and more compatible with progressive and automated loading equipment than even before. 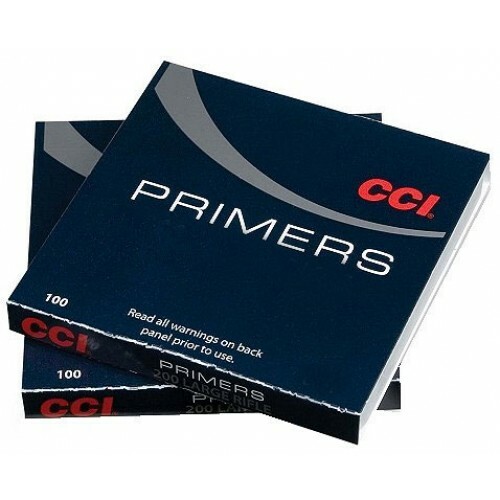 CCI primers have always incorporated modern non-corrosive and non-mercuric initiator mixes. 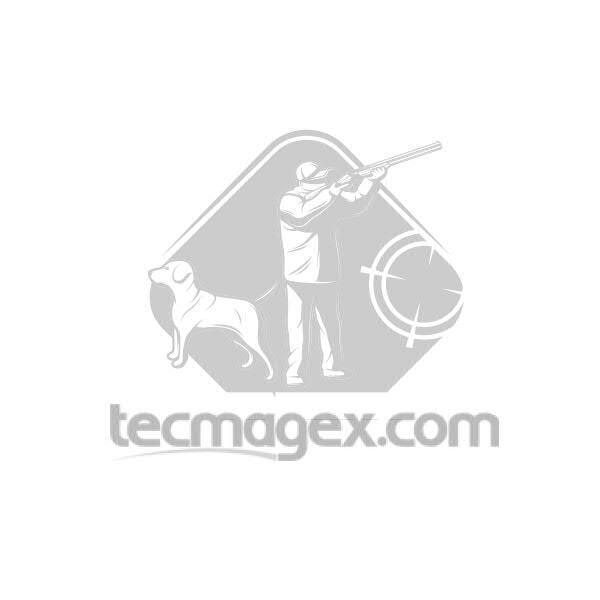 In addition to our standard rifle, pistol and shotshell primers, we offer Magnum primers, benchrest primers, and primers with mil-spec sensitivity for reloading military-style semi-auto rifles. We also make an excellent line of percussion caps for muzzleloading enthusiasts, and primers for the 50 BMG cartridge. Our primer expertise extends beyond small arms. We are a major supplier of initiators for medium-caliber automatic cannons used by the United States Armed Forces. We offer the best selection of component primers in the industry, so you have the flexibility to get the best performance from your handloads. Hello, the shipping cost to Spain? Thank you. Sorry, we cannot ship this item to Spain.